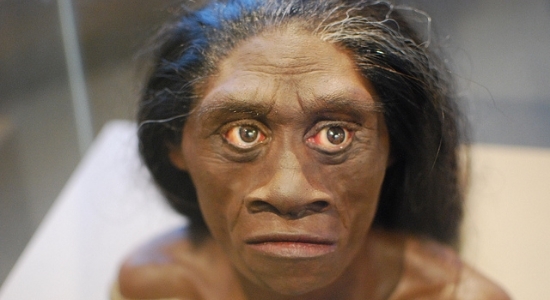 Homo floresiensis, AKA a hobbit. I must've read at least a half dozen articles about Homo floresiensis when on the news about their discovery broke. In the months to follow, it grew to dozens. And we're still learning more. And what we've found is further evidence that our lineage was far from immune to the creative whims of natural selection. Women's Lib Circa 600 BCE?